Inspections, Commercial and industrial Installations, and retrofits. The fire alarm trade is a complex one. From simple commercial retail stores and apartment builds to complex industrial applications the field is vast. Most applications can be handled by Fire Lite control panels made by Honeywell and this is our go to product. Gabriel Industries can do it all including VESDA installs/testing, suppression system wiring/programming, and oil/gas applications. We even consult to other Electrical Contractor often saving them money by reducing hardware and install costs and allowing them to focus on the rest of their contract. 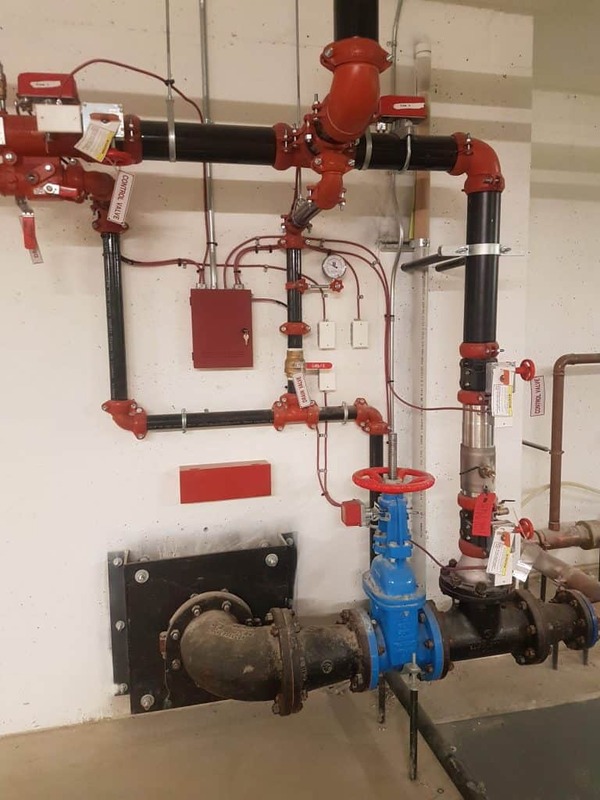 Projects include Fort McMurray Fire Bag Sag D plants, Suncor Aurora Borealis Camp, Drayton Valley Weyerhaeuser OSB plant retrofit, Peace River Jail, Fort Edmonton Park full retrofit with networking and Onyx system, Smoky Lake Hospital and more. Keep the occupants of your building safe by making sure your fire alarm system is up to snuff. 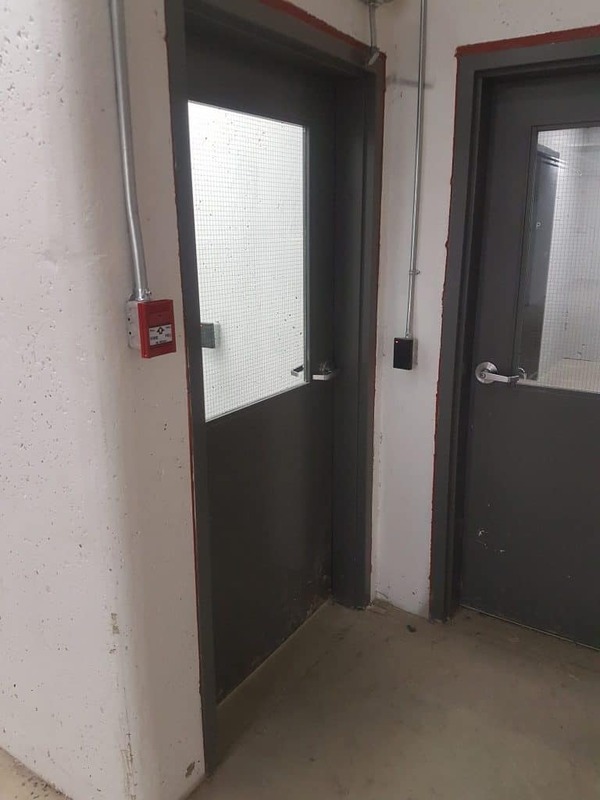 If you don’t check your fire alarm system no one will know that it’s not working until there’s an actual fire, and by then, it’s too late. By code you should have your fire alarm inspected fully once every calendar year. Sound all audible and flash all of the strobes, make sure the fire department is notified and that every initiating device is fully operational. We will also review any previous fire alarm inspections. Often we find devices not on the old inspections or devices that show they have been inspected but obviously haven’t been operational in years. No more intermittent panel beeping. We will diagnose any and all “TROUBLES” and/or “SUPERVISORY” notifications on your panel and fix them for good. Fire alarm systems can be finicky and are often an annoyance. 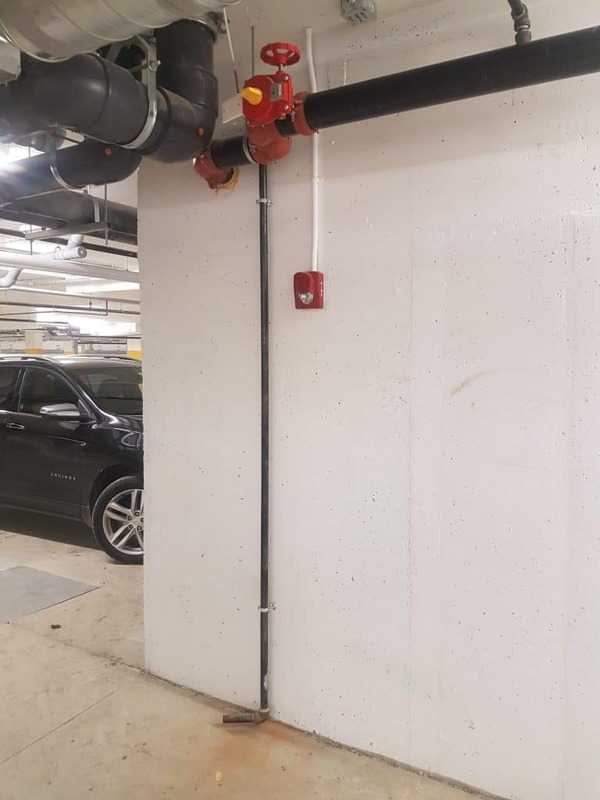 Let us fix up your system so that you don’t even know your fire alarm system is there until you really need it. 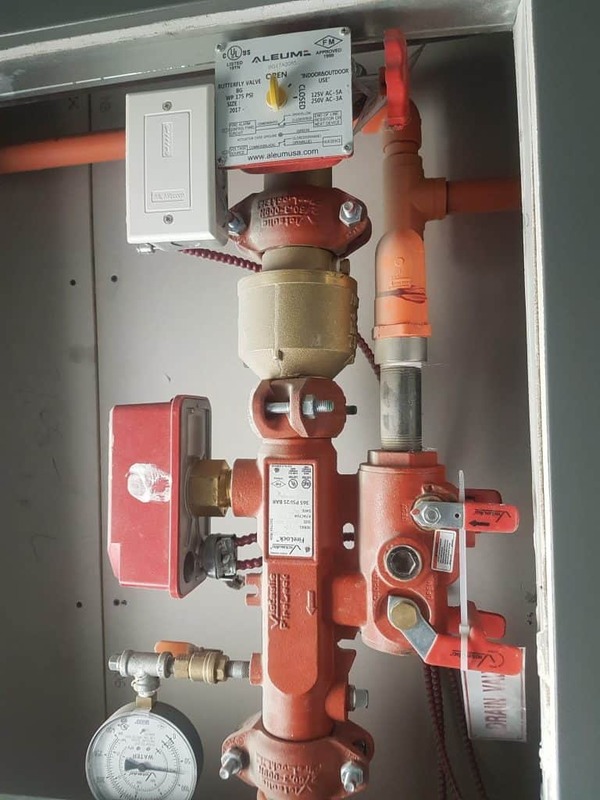 Arrangement of sprinkler testing as well as all ancilliary devices.